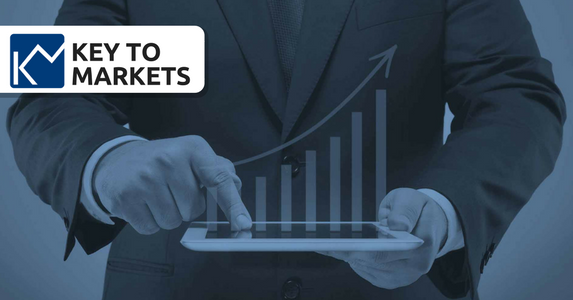 Here at Key to Markets we offer the possibility to our clients to diversify their trading strategies and invest in our PAMM Managers accounts. 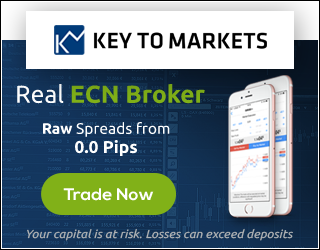 1.Open a Live Key to Markets Account at this link. 2. Once your account has been approved, go to the pages of the public PAMMs and click on your favourite one. 3. Check the advanced statistics and, if you like them, click on the green button “INVEST” on top-right corner. Japanese Finance Minister Taro Aso: The biggest problem of monetary policy is to achieve a 2% inflation target.